This dish was seriously delicious, the beans made it so incredibly filling to the point we were stuffed (in a good way.) Also this dish can be vegan friendly if you just add two little modifications 1.) switch out the cheese and 2.) 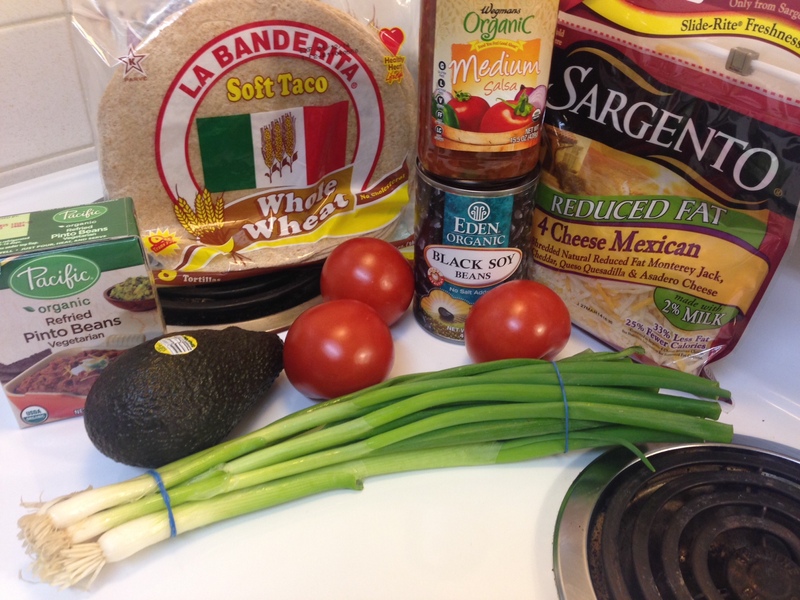 make sure the tortillas you use are vegan! Add 1/3 cup water and beans, stir in chile powder and salt, water and beans; bring to a boil. Reduce heat, and simmer 10 minutes. Warm tortillas according to package directions. Spread the re-fried beans onto the tortilla with a spatula like you would a mayonnaise. Spoon about 1/3 cup bean mixture into center of each tortilla. 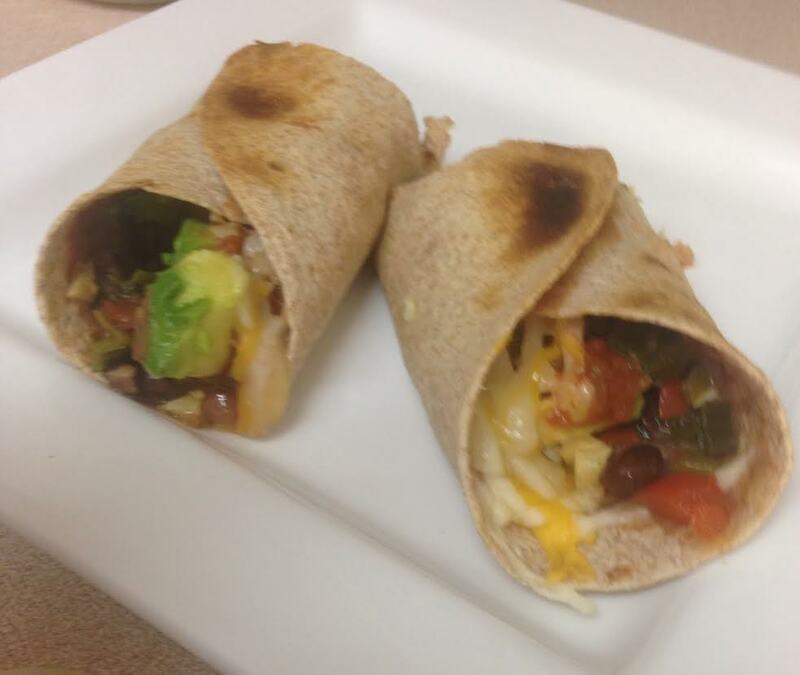 Top each serving with cheese, salsa and avocado and roll up. Place in the oven under high broil for roughly 3-5 minutes, or until cheese has melted and tortillas have turned to a light brown.